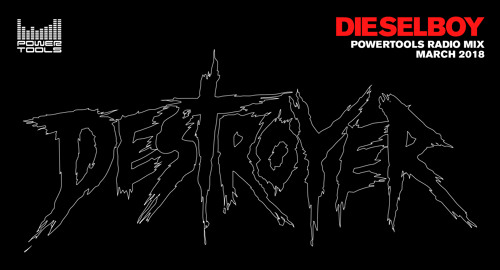 I was asked to do a 25 minute "minimix" to promote my DESTROYER club event at Avalon in Los Angeles on March 30, 2018. Powertools is America's premier electronic mix show and has been running strong since 1992. Presented here is an eclectic mix of tunes old and new as well as the world premiere of my latest rock influenced track "Stagediver" with Counterstrike and Mark The Beast.